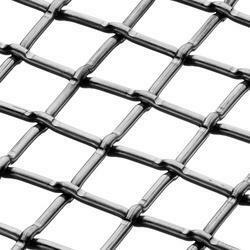 Our product range includes a wide range of ss square perforated sheet, ss perforated sheet 304 quality ( round hole), mild steel perforated sheet, stainless steel perforated sheet, ms expanded metal and interlock crimp mesh. 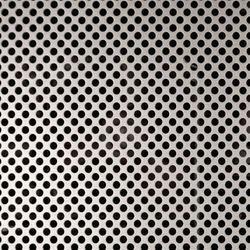 Defined as good quality sheets, these SS Square Perforated Sheets are punched with different size of holes and patterns that offer n aesthetic appearance. 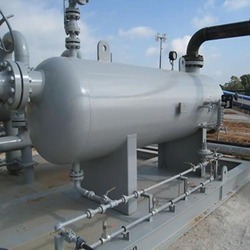 We offer a wide range of Perforated Sheets stamped in Stainless Steel and special alloys Standard specifications can be supplied as per your requirement and dispatched within 3-4 days. 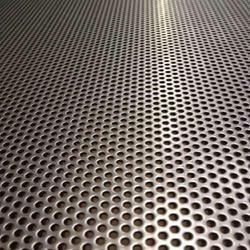 We are able to meet the growing demands of clients in terms of Mild Steel Perforated Sheet. 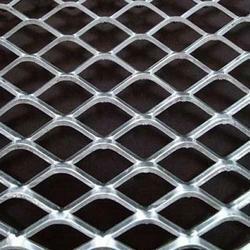 We are the manufacturer of MS Expanded Metal.